The Sunrise resort is family-style lodging. There are limited private rooms available, all other rooms are varied in bed sizes and number of occupancies. Roommates are recommended. See the floor plan below. 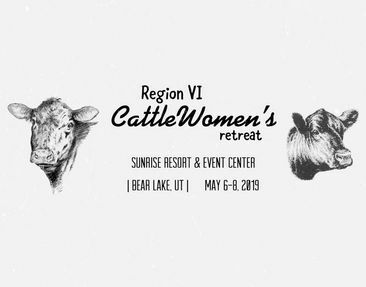 Click on the link below to see what the awesome ladies in Region Six are doing!